You have a rooftop or decking that would be a perfect overlook and hangout spot. But it’s not level and not really finished and you just don’t think there is a way to transform it into usable space. 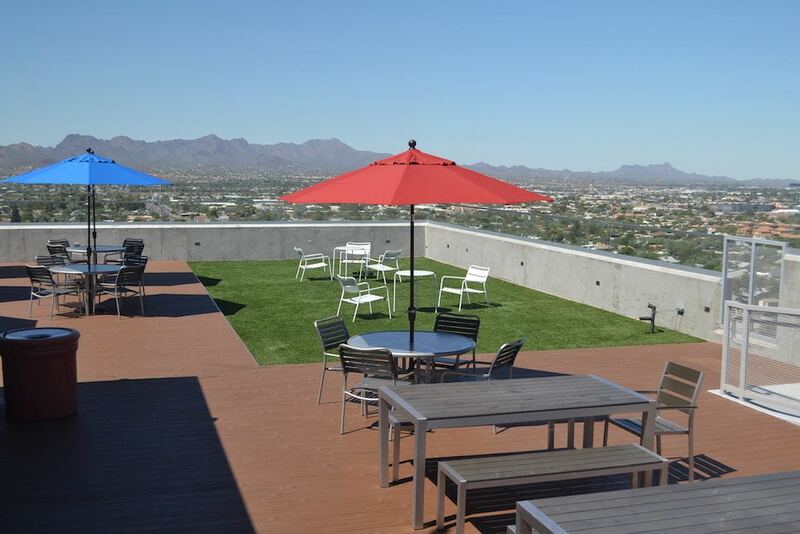 We have seen all types of transformations from office building rooftops that come to life by creating a more inviting work space or a completely transformed area becoming the next social hangout. At Sunburst Landscaping our skills go way beyond the standard landscaping projects. Our Rooftop projects are just as spectacular. Looking for a new approach to your old rooftop? 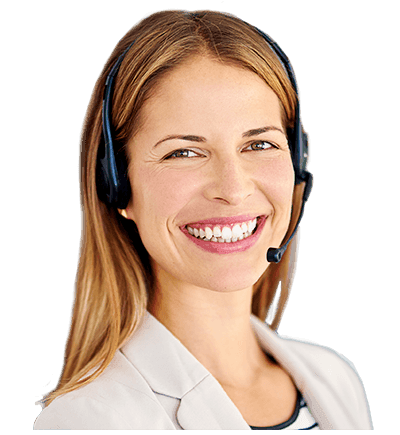 Let our team show you more of what we can do, just reach out and lets talk! What Are Bison Decking Solutions?